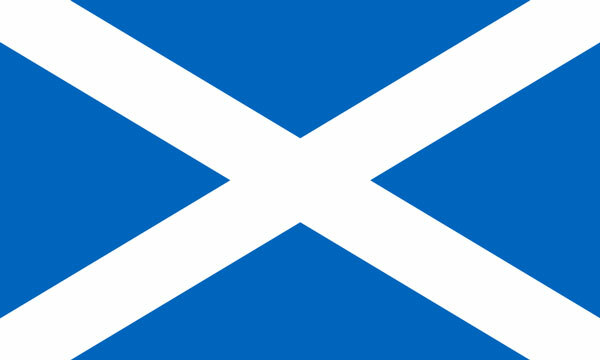 Scotland has had a monumental history of fascinating and revolutionizing inventions. From the television to the telephone to penicillin, the Scots have contributed marvelously in many industries. Here are 10 such Scottish inventors and their brilliant inventions. 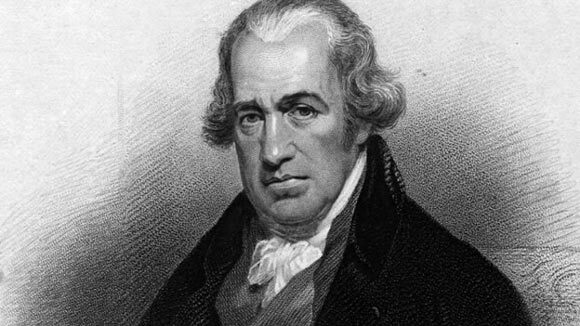 Greenock-born Mechanical engineer, James Watt played an instrumental role in one of the greatest inventions of the 20th century, that is, the steam engine. He is also popularly known for developing horsepower, the SI unit of power, Watt is named after him. Although the first steam engine was introduced in 1698, Watt is largely accredited for it since it was he who designed a condensing chamber to prevent the steam that was wasted while cooling and reheating the cylinder. He also went on to introduce a rotary motion that enhanced the engine’s use beyond only pumping water from mines all over the country. Another important name in the history of medicine is that of Sir James Young Simpson. Being a Doctor and Professor of childbirth and pregnancy at Edinburgh, Simpson believed that relief from pain should be a paramount concern for medical professionals. 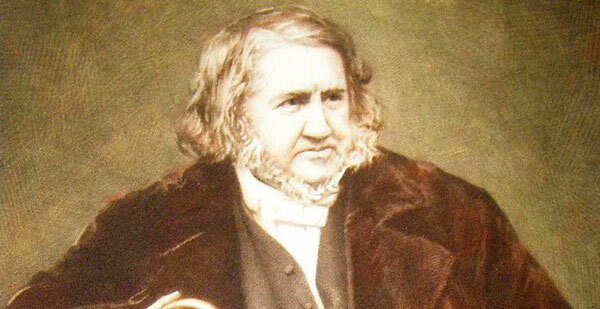 So, he developed the use of chloroform as an anesthetic for which he won widespread acclaim especially after using it on Queen Victoria. 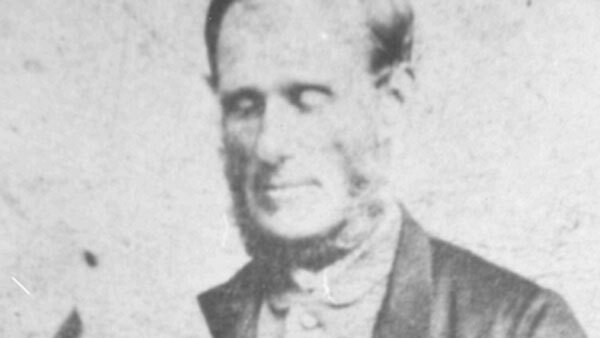 In 1847, Simpson and his colleagues inhaled chloroform samples and collapsed. This reaction convinced Simpson of the sedative properties of chloroform that is still used as a painkiller. Kirkpatrick Macmillan never applied for a patent for his invention. However, others who saw its potential soon made copies if the rear-wheel driven bicycle which were sold in the market. Born to a simple life in the countryside, Macmillan was a blacksmith who was quite unperturbed by the world’s riches. He saw an individual riding a hobbyhorse, decided to make one for himself and just like that added a pedal that was propelled by a horizontal reciprocating movement of the rider’s feet on the pedals. 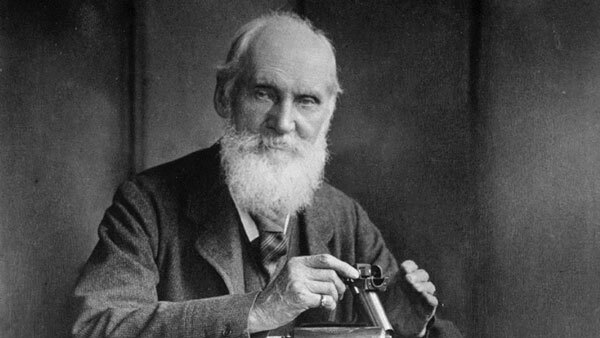 Lord Kelvin (William Thompson) was a physicist with a wide range of work to his credit, most significant of which was his development of the second law of thermodynamics, the Kelvin Scale and the Atlantic telegraph. His persistence led to the laying of telegraph cable under the Atlantic Ocean in 1866 after three failed attempts. Kelvin studied the nature of heat and soon realized the usefulness of having a measure to define low temperatures for which he proposed an absolute scale known as the Kelvin Scale in 1948. Through second law of thermodynamics was formulated by him to explain how heat does not flow from cold to hot bodies. 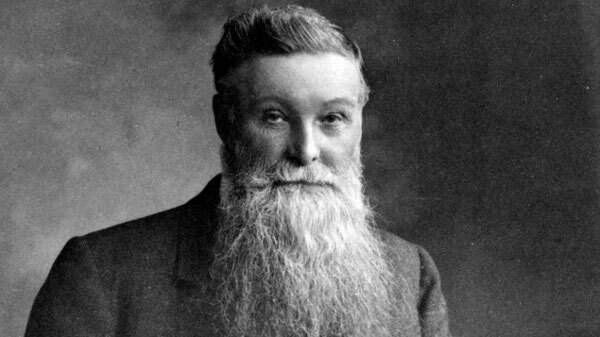 As the name suggests, John Boyd Dunlop invented pneumatic tyres with inflated rubber tubes. Although he was a veterinary surgeon, Dunlop was tired of travelling on bumpy roads and re-invented pneumatic tyres for his son’s tricycle and further developed them for use in cycle racing. Dunlop patented his pneumatic tyre in 1888 and received a U.S. patent in 1890. An Irish company under Harvey Du Cros became interested in Dunlop’s invention soon after a cyclist won the Belfast race using these tyres. Du Cros gave rise to a company named Dunlop Pneumatic Tyre Company. In 1896, Dunlop sold his patent to Du Cros and retired with only an interest in a drapery firm until his death. A brilliant physicist and chemist, Sir James Dewar is popularly known for inventing the Dewar flask/ thermos flask or Vacuum flask. His research and work on the liquefaction and later solidification of gases to demonstrate their ability to conduct electricity at low temperatures and using charcoal as an absorbing agent to separate hydrogen, neon and helium from air led to the creation of the highest known vacuum of his time. 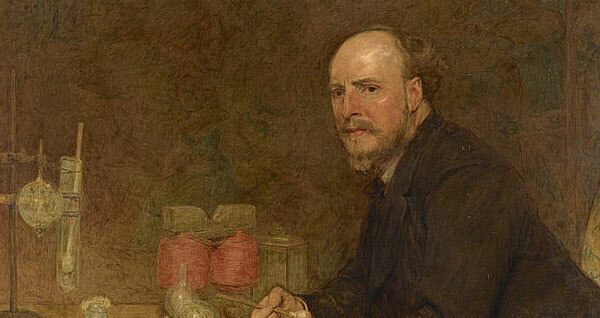 He also partnered with Sir Frederick Abel to discover cordite. Dewar’s work led to the creation of the vacuum flask. This flask had double walls with a vacuum in between and silvering on the inner most walls that helped reflect heat. This flask could be used to keep liquid hot or cold. In 1904, he became the president of the British Association and was knighted too. Scottish Scientist, Educator, Inventor and Linguist, Alexander Graham Bell was one of the first inventors to be accredited for the telephone. Having a father and brother in the elocution and speech fields and a mother and wife who were deaf, Bell’s fascination with developing hearing and speech experiments started at an early age. In 1875, Bell developed a receiver that converted electricity into sound for which he was soon awarded a patent in 1876. By 1877, the first telephone exchange was built in Connecticut and Bell owned a third of the shares at Bell Telephone Company which was located here. 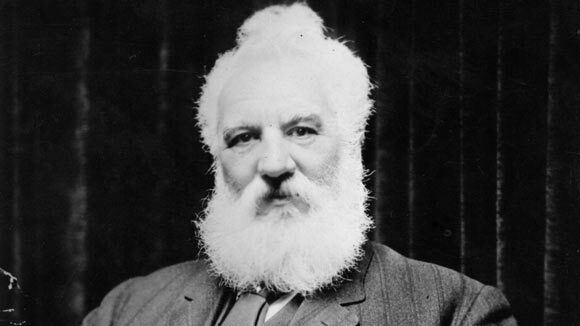 Apart from the telephone, Alexander Bell had 18 patents to his name and engaged in pioneering work in optical telecommunications, aeronautics and hydrofoils. 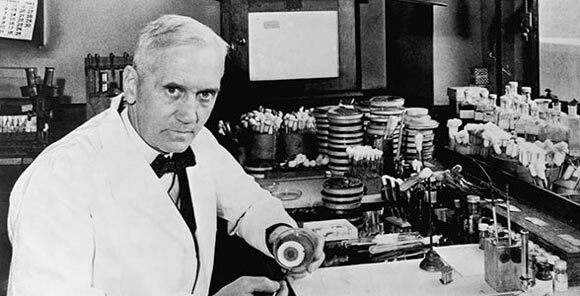 Winning a Nobel Prize for his invention was Sir Alexander Fleming who accidentally revolutionized the world of medicine by discovering the first ever antibiotic. Fleming was a pharmacologist, botanist and biologist who wrote several papers on immunology, bacteriology as well as chemotherapy. On returning to his laboratory after a month long vacation, Fleming found what he had left as culture of Staphylococcus aureus which had been contaminated by a mold called Penicillium notatum. On realizing that this was a potential antibiotic, Fleming hired two more researchers, Howard Florey and Ernst Boris Chain and later a team of scientists under Florey from the University of Oxford who finally managed to isolate and purify the penicillin. The antibiotic was a transforming discovery on the battlefield during World War II and has had a heavy influence in the field of infection control. In 1945, the three won a Nobel Prize in Physiology of Medicine. 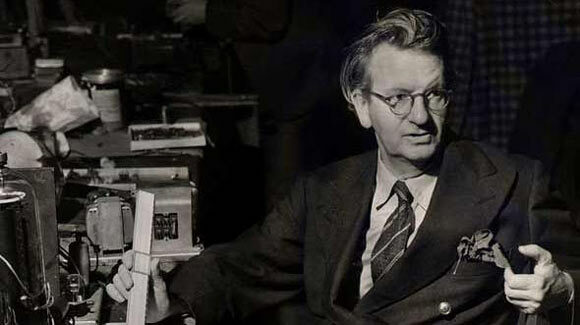 Listed as one of the 10 greatest Scottish Scientists in history by the National Library of Scotland was engineer and inventor, John Logie Baird who introduced the first mechanical television, colour television and electronic colour television picture tube. Not only this, Baird was also one of the first to start a television station broadcasting for home entertainment. Apart from TV, he was involved in infra-red night viewing, finding radio direction and fibre-optics. In 1924, John Baird transmitted a wavering image across just a few feet. In 1927, this transmission travelled 438 miles of telephone line between London to Glasgow. He soon formed the Baird Television Development Company (BTDC) where he further experimented and developed the television. Although it had been namelessly researched elsewhere in the world, Scottish physicist and pioneer Sir Robert Alexander Watson-Watt has been accredited with the development of the radar in England. In 1935, when Watson-Watt became Superintendent in the Air Ministry, he managed to locate an aircraft subsequently leading to a system that came to be known as the Chain Home. In 1938, the first Chain Home radars began and by the time the Second World War began, there were 18 radars defending the United Kingdom, growing to 53 by the end in 1945. 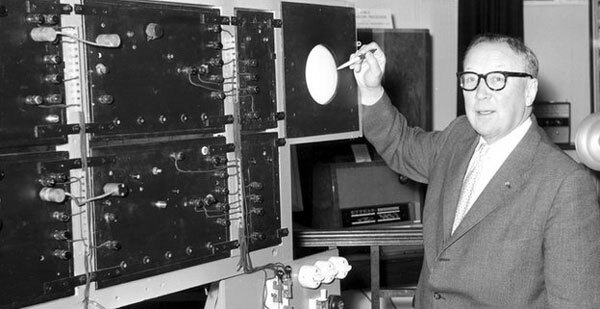 Watson-Watt also greatly contributed to include the cathode-ray-tube direction finder, research in electromagnetic radiation and other inventions related to flight safety.